I have a project for you this weekend. Instead of making your waffles for breakfast, you're going to make them for dessert, okay? You're going to get a Norwegian waffle iron (which is not the same as the Belgium kind, because with Norwegian waffles, you want them thin and in this case crisp. Oh, and heart-shaped, of course.) and you're going to mix together a waffle batter spiked with white wine and two generous teaspoons of cardamom. You heard right, a waffle batter of wine and cardamom. Oh, and butter. Plenty of butter. You're welcome in advance. 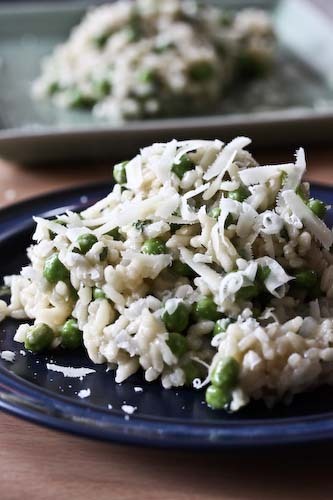 In a medium bowl, combine the dry ingredients (the flour, sugar and spices). In a separate medium bowl, beat the eggs and melted butter together, then add the wine. Add the dry ingredients to the wet and stir until well combined. Refrigerate for around two hours. Preheat your waffle iron and spray with cooking spray or rub with melted butter. dollop a spoonful of the waffle batter in the center of the waffle iron and spread it around a little. 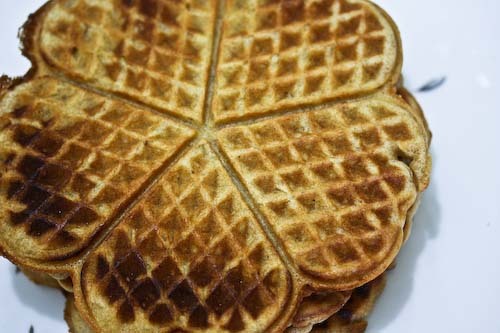 Fry in the waffle iron until golden brown. Cool on wire racks so they become crispy. Store in an airtight container to retain the crisp. Enjoy! Andrea, they look heavenly! Thank you so much for sharing. I just picked up a rosette iron and I am so afraid to use it. Louise, don't be afraid! You can always lift the lid up and check it out, and if it's not done, just plop the lid back down. Also, don't worry about the batter spreading all the way to the edges, it still tastes the same. Thanks Andrea, I may give it a try this weekend. If not, I will certainly let you know when I do. Bookmarked!!! This looks super delicious! 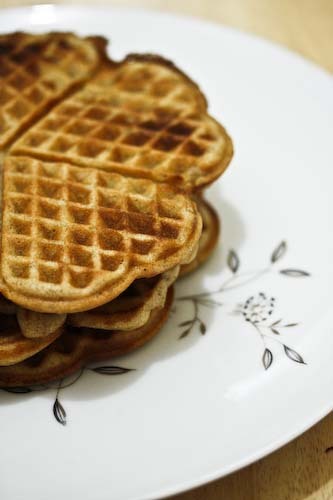 Love waffles..
Those look sooo good. I love cardamom. 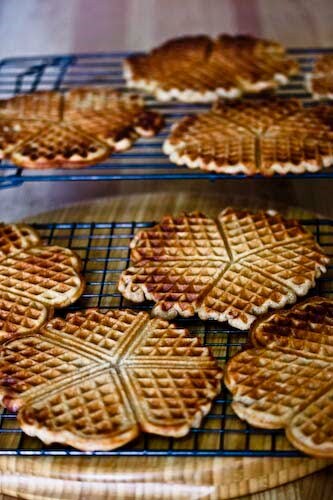 Since they're supposed to be thin and crisp I'm guessing I could probably try them in my pizzelle iron. Tovie, I love the idea of using a pizzelle iron, but I obviously haven't tried it so I can't guarantee it or anything. But if you do, can you tell me if it works? I think the batter is wonderful and it would be great to know if you can use it for pizzelles (although I don't have an iron myself).